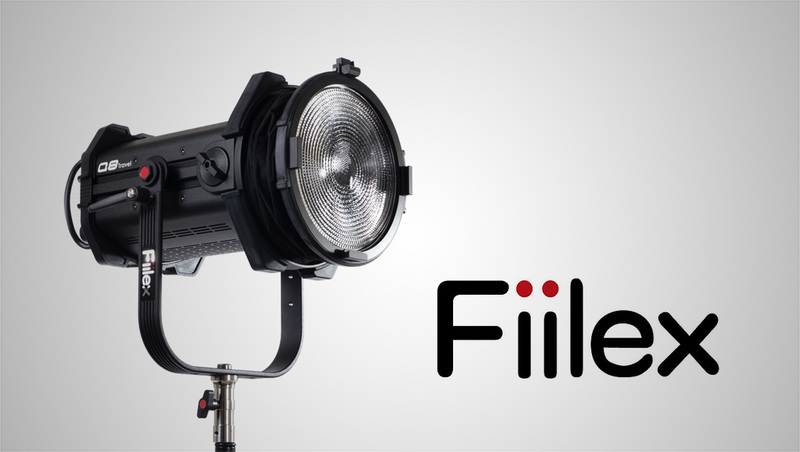 Fiilex introduced an 8 inch LED Fresnel today ahead of the 2018 NAB Show. The unit, known as the Q8 Travel, is the latest version in a series of LED Fresnel units, retailing for $2,995. The company notes the instrument addresses three major needs of every production, including the ability to mix well with other fixtures, solid construction and intuitive control. Fiilex lighting features the Dense Matrix LED technology at the heart of the Q8 with well-defined edge transitions and a smooth even light field without hot spots.